Xperia tipo is featuring a 3.2 inch screen and an optical sensor 3.2 megapixels, the Xperia tipo will be one of the cheapest smartphones from Sony. 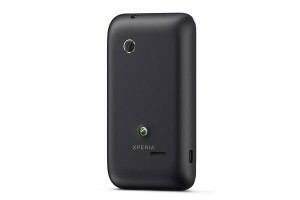 With a shell thickness of 1.3 cm, the Xperia tipo is not the finest of smartphones. 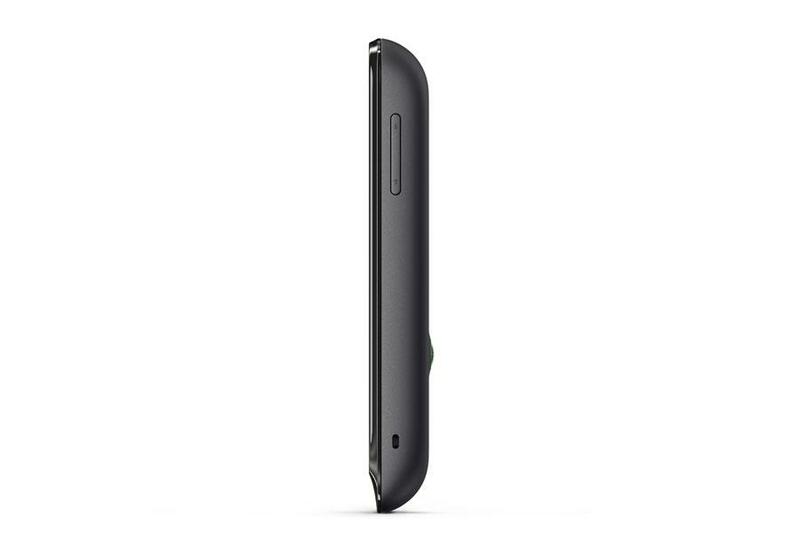 Its weight is still lower than 100 g, making it one of the devices with 3.2 inch format the lightest on the market. But beware, the Xperia tipo is an entry-level model, designed for beginners and small portfolios. 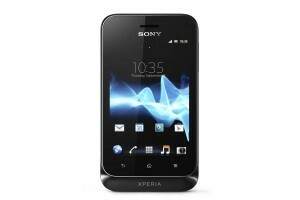 The advantage of this smartphone is that it will be equipped with version 4.0 of Android, called Ice Cream Sandwich, with the graphic overlay Sony UX. Its equipment is limited, starting with its Qualcomm Snapdragon processor clocked at 800 MHz, with modest performance. Its 3.2 megapixel optical sensor does not benefit either the Sony Exmor R technology, which gives excellent results in Xperia U, P and S. On the software side, the smartphone will be powered by Play application stores from Google, and PlayNow from Sony. The Xperia Tipu has a 1500 mAh battery which should, according to Sony, it ensure a range of over 24 hours in use normal. This smartphone is announced for the third quarter of 2012, but its price is still unknown.